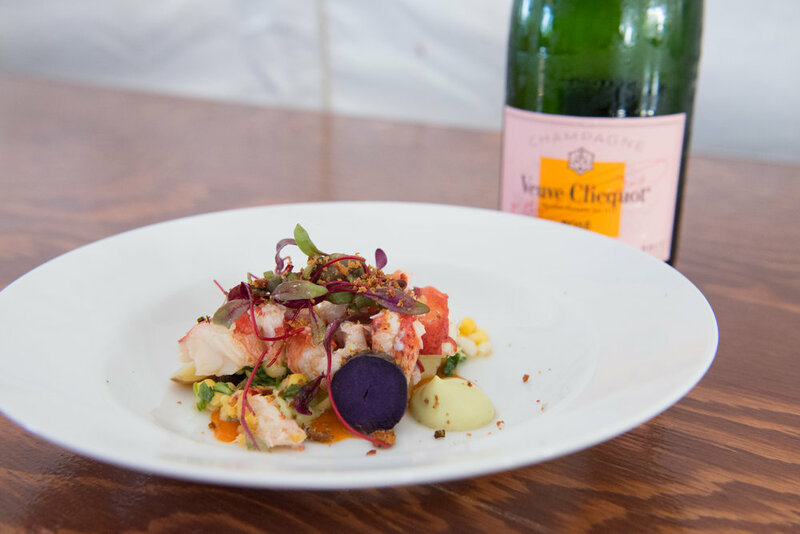 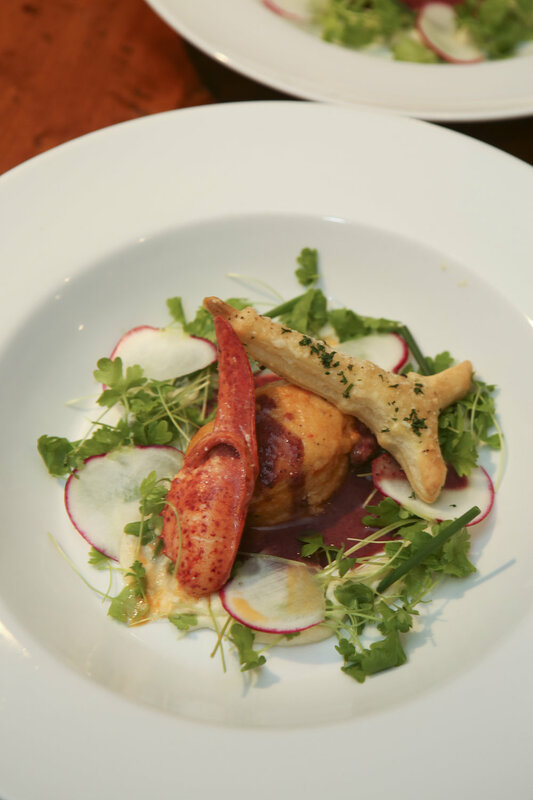 Join us for the 23rd Annual Nantucket Wine & Food Festival! 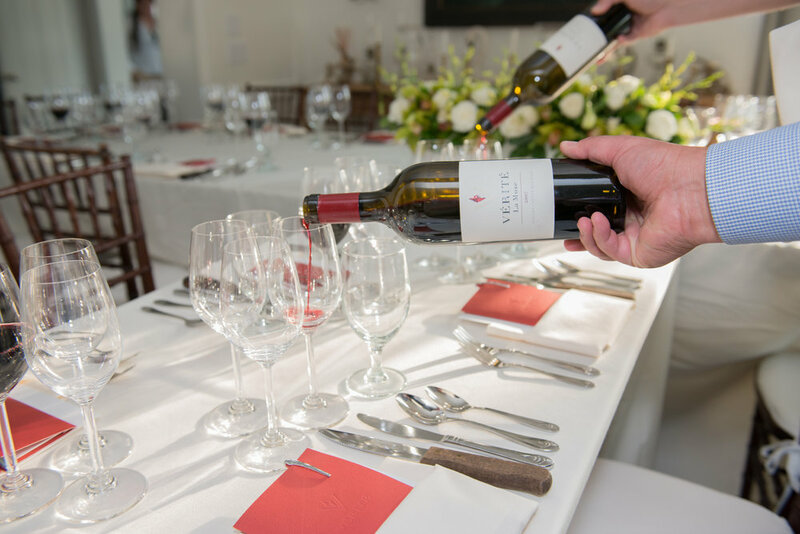 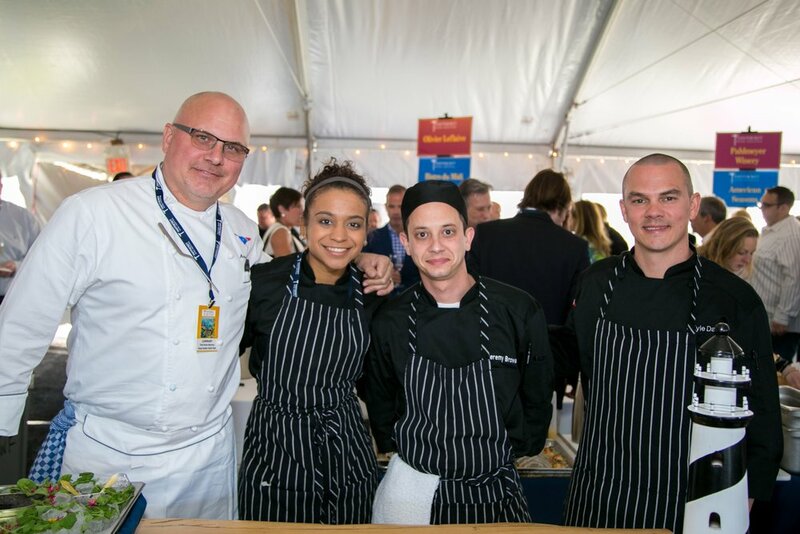 An Island tradition since 1996, The Nantucket Wine & Food Festival is known as one of the nation's most celebrated wine and food events. 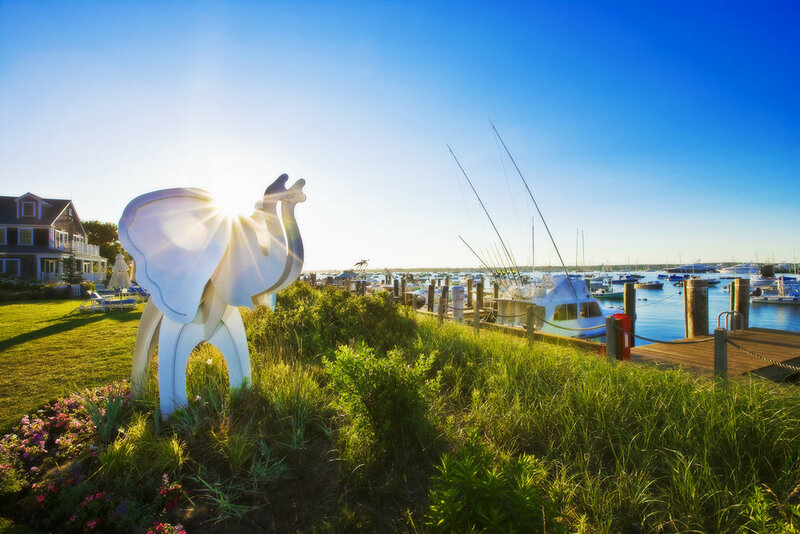 The festival engages the island community and embraces the unique island style.